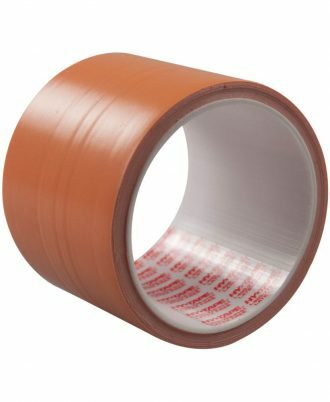 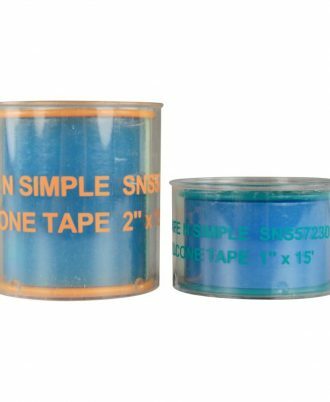 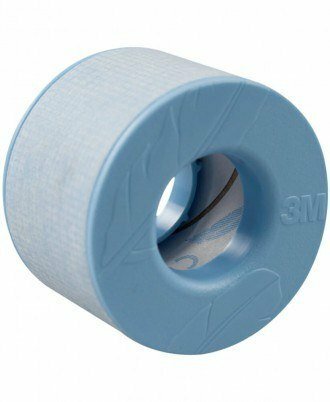 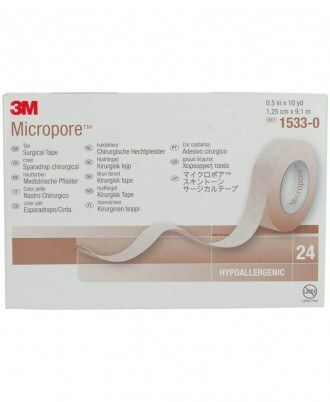 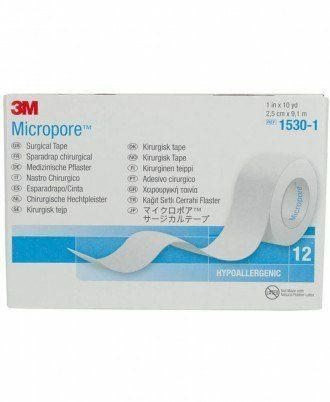 3M Kind Removal Silicone Tape: Security: Offers reliable and pliable fixation, remains in place until you decide otherwise. 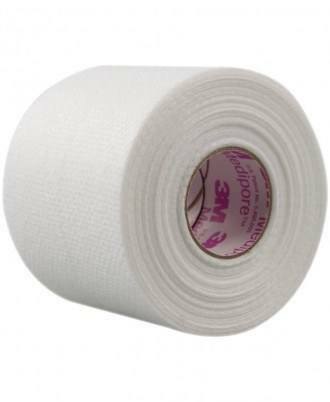 Comfort: Removes cleanly, without disrupting fragile skin layers or causing patients undue pain. 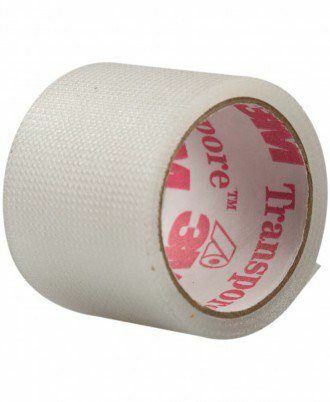 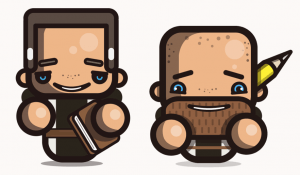 Ease of Use: Can be repositioned and neatly torn by hand. 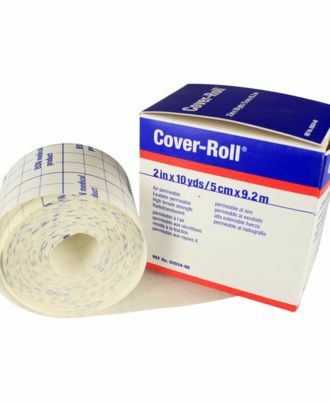 Economical: Offered in single patient roll sizes. 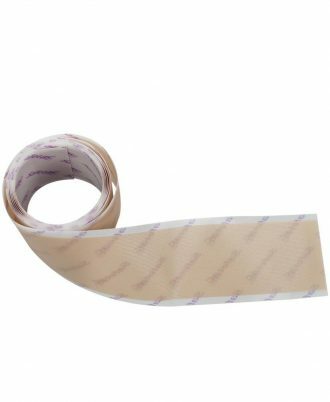 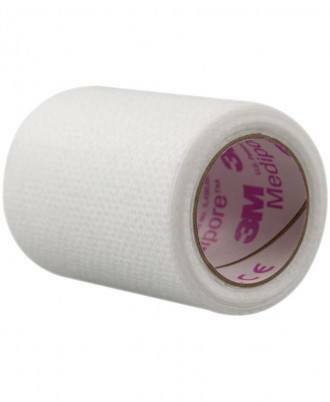 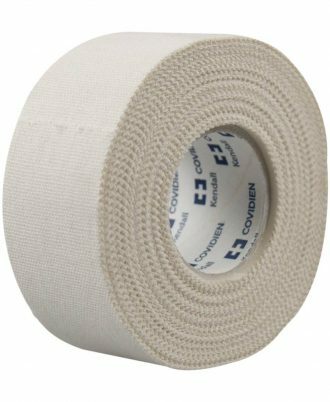 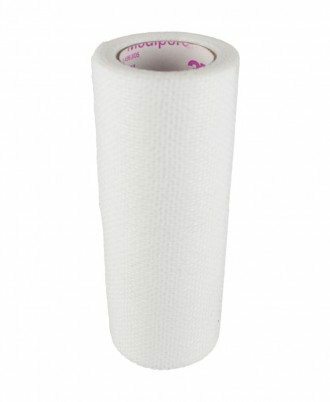 Molnlycke Mefix is a fabric fixation tape that is ideal for securing dressings, catheters, cannualae, and tubes. 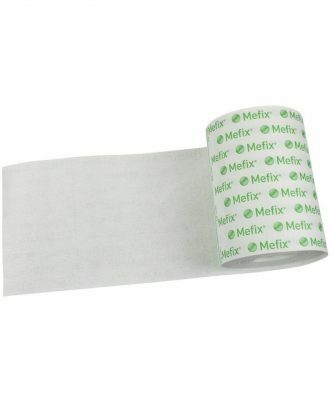 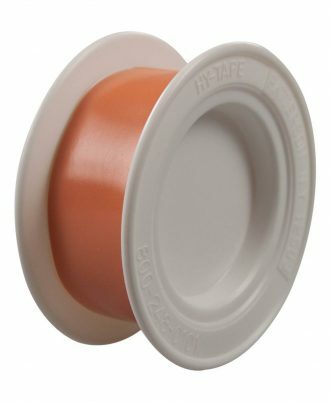 Mefix tape features a skin friendly adhesive that provides secure fixation. 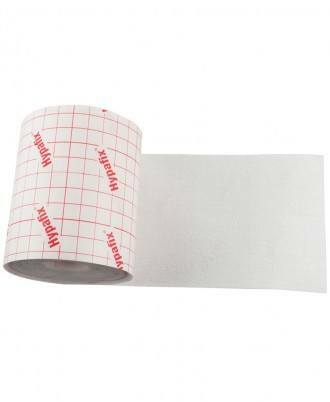 The Mefix Dressing pre-measured release paper allows for convenient measurement/cutting. 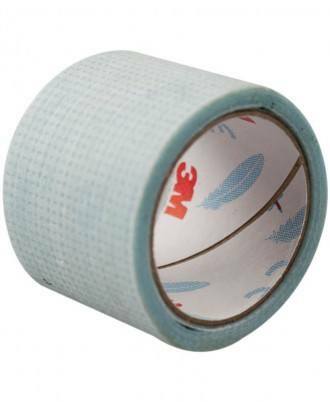 High tensile strength and strong adhesion in both moist and dry conditions. 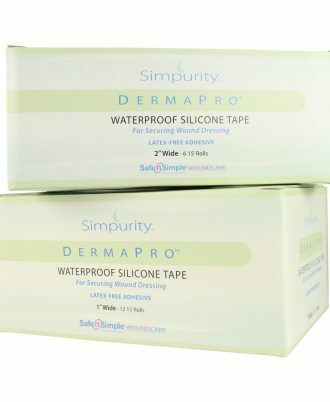 Serrated edges allow easy tearing.